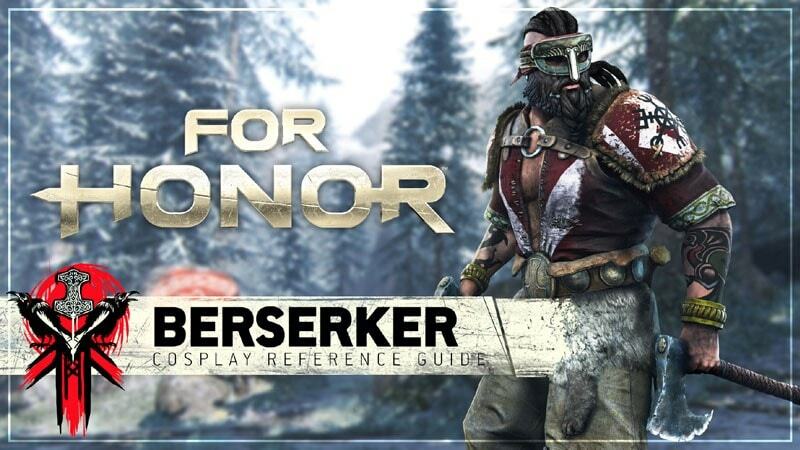 Learn how to create your own Berserker costume. 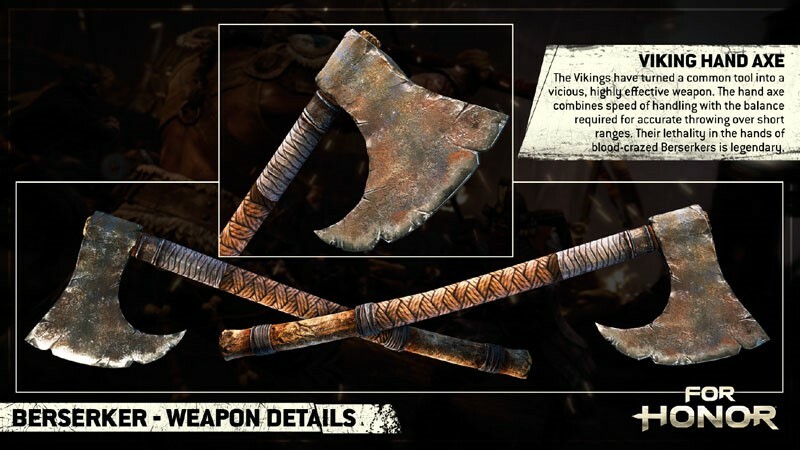 The guide will give you more details about this unpredictable Viking warrior’s armor, tattoos, and of course the Berserker’s weapon of choice, the dual Viking Hand Axes. 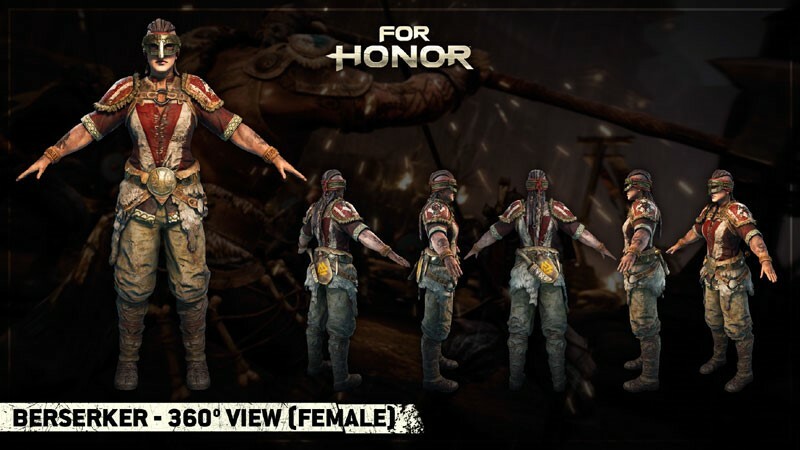 You will find 360 views of the Berserker, with close ups on all the crucial armor and materials details you need. 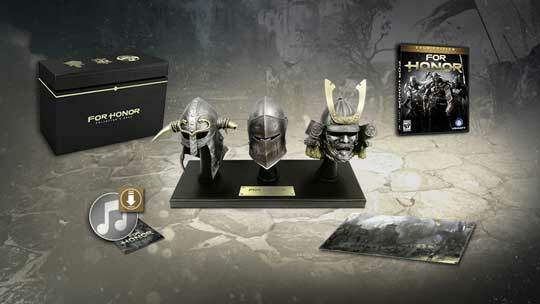 Remember that For Honor warriors are customizable, so use your creativity and express yourselves! Make sure to send us your creations on Twitter, Facebook and Reddit! Check out our other Cosplay Guides!